Home » Pictures » Qri » T-Ara » T-ara's Qri is here to brighten your day! 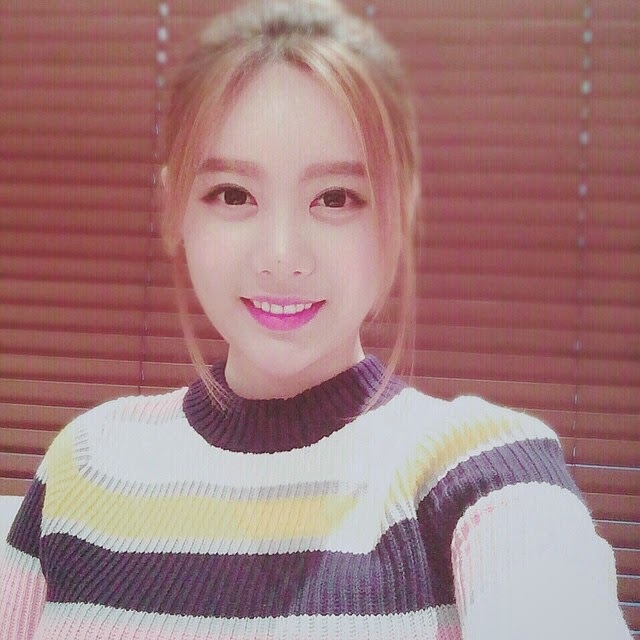 T-ara's Qri is here to brighten your day! One smile from T-ara's Qri is all you need to brighten up your day! "I'm just a test model… #SpringPhotographer"